Our best desire is to spend more time outdoors. But what to do if the weather is cold, but you want to roast meat? 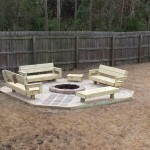 So let’s realize DIY backyard fire pit project. 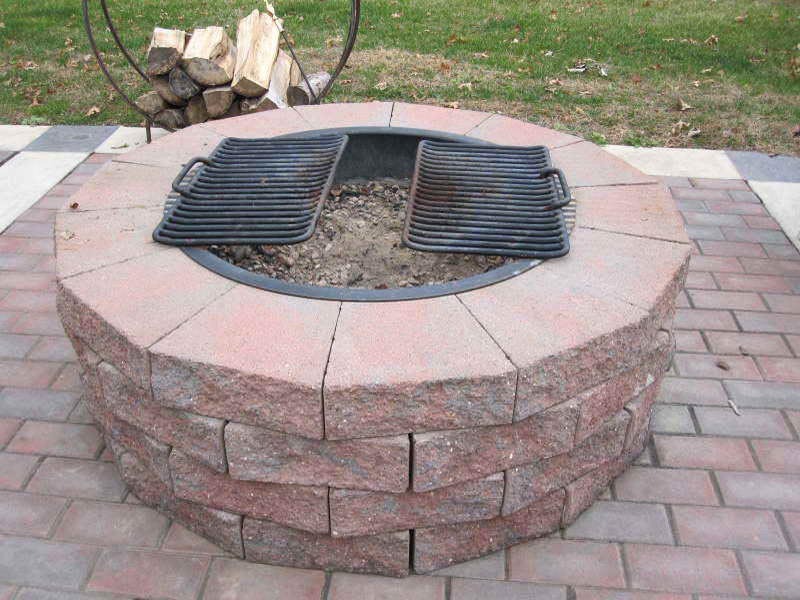 The outdoor fire pits have a lot of advantages. 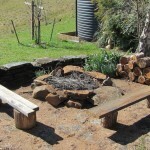 The first is you have the ability to prepare delicious dishes on an open fire. Their choice depends on your imagination and available products. 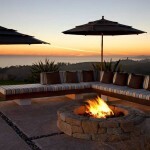 And the second advantage is a beautiful place for family meetings around it. 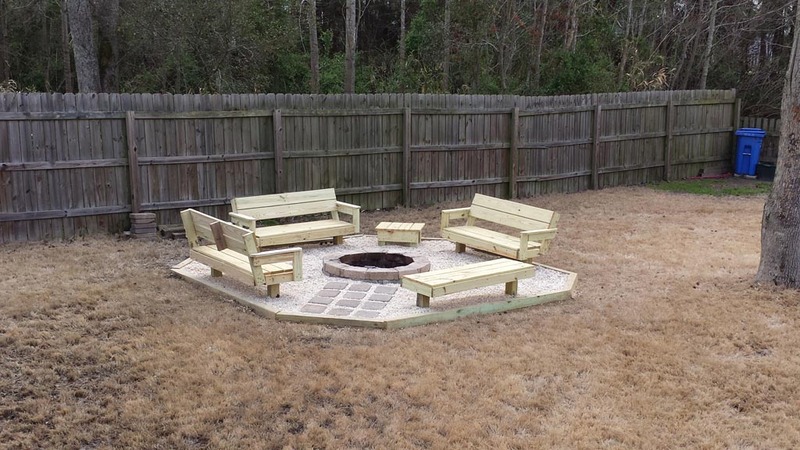 So the primary task is to build an awesome fire pit. 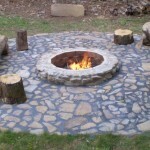 The designers have a lot of DIY backyard fire pit ideas. 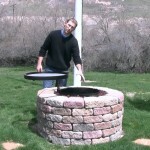 For example, you can transform the old washing machine drum into air kitchen. You need also use an angle grinder and cup wire brush for this process. If you want detailed instructions, find the tutorials on the Internet space. The project price is about $10. The next idea will move you to ancient times with modern tones. 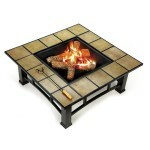 Purchase a professional fire pit in a shop and place it on stones base. 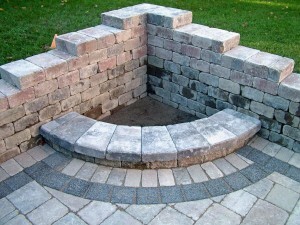 The advantage of such composition is that stones reflect the heat so your dish will prepare quickly. 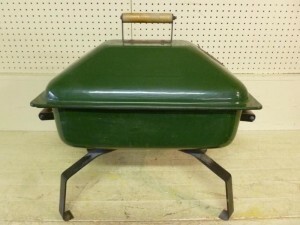 Besides, you can use sturdy metal pieces. 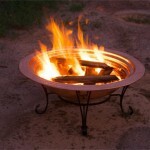 One of the ideas is an exploit of hot gauge steel. 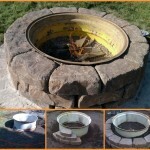 We recommend you to measure the size of future ground carefully as this parameter impacts on a number of required pieces. 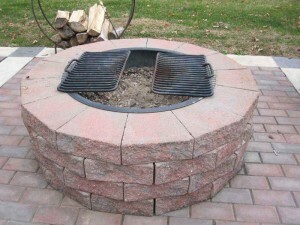 The next way of recycling tractor rims is a fire pit. 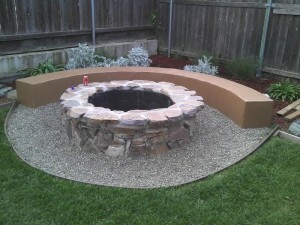 To protect it from kids invasion frame it with wall blocks or concrete wall. It’s important to keep some distance between the rim and blocks due to security reasons. 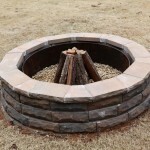 In our further articles, we will explain how to build backyard fire pit using budget materials which you can find without problems. Hold the wire and subscribe to our updates right now!